In addition to the Archivaria journal, ACA has other publications including a variety of books and guidelines related to the archival profession. All publications are available for purchasing. Please view the ACA Publications List (in PDF) for a full list of ACA publications including prices and a brief synopsis of the work. In this collection of fifteen essays, colleagues of Kent Haworth remember his influential career and explore those ideas he so passionately and effectively advocated: accountability; access and users of archives; descriptive standards. Proceeds from the sale of this publication will go toward the Kent Haworth scholarship. This collection was presented to Hugh Taylor by his colleagues to acknowledge the impact he has had on archival writing and thought during a remarkable archival career. The book includes eleven essays, eclectic in subject and style, and reflecting a variety of interests. The best archival thinking and debate in Canada are reflected in this careful selection of previously published essays, arranged in four broad categories: the overall history and evolution of Canadian archives; major theoretical statements concerning the nature of archives and archival work; systematic analyses of archival records and media; and highlights of Canadian contributions to archival practice. Contributors include Jay Atherton, Catherine Bailey, Andrew Birrell, Gabrielle Blais, Jim Burant, Terry Cook, Gordon Dobbs, Wendy Duff, Luciana Duranti, Terry Eastwood, David Enns, Kent Haworth, Lilly Koltun, Tom Nesmith, Peter Robertson, Andrew Rodger, Bill Russell, Joan Schwartz, Wilfred I. Smith, Hugh Taylor, and Ian E. Wilson. As part of a series of web publications on archival issues, the Association of Canadian Archivist has commissioned an examination of the nature of the CAIN network – and its future – particularly in relation to archival principles and concepts. In this essay, the author examines the current and future of CAIN in relation to archival theory, in hopes of raising questions and stimulating debate about key issues of interest to the Canadian archival community. View and download Seeking Our Critical Vision (in PDF). The Canadian Archival Information Network was launched in 2001. As a growing network of fonds-level descriptions from archives in every province and territory, its development is a remarkable achievement made possible by several years of groundwork, including the pioneering efforts of several provincial archival networks and the development of the Rules for Archival Description (RAD). The focus of this paper will be on a discussion of future possibilities for the development of CAIN, particularly in terms of the maintenance and expansion of the database. This will also be an opportunity to provide a general introduction to some international metadata and technological initiatives relevant to CAIN and to archives in general. View and download An exploration of future technical options for CAIN (in PDF). Price per copy for all occasional papers: Member Price $8 | Non-member Price $10. These Guidelines define the body of knowledge of our profession and outline the ways and means of acquiring such knowledge. They were developed to provide practical guidance to educational institutions in the development of archival education programmes and activities in a university setting. Available in PDF only; click on the image at left to view this document. Member Price $8 | Non-Member Price $10. These guidelines build upon the 1990 MAS curriculum guidelines. They provide a framework to implement post-appointment and continuing education for individuals who have been appointed as archivists but who have not had Master’s level education in archival theory and practice. The Guidelines aim to standardize opportunities for this training at the national and provincial/territorial levels and aim to provide a framework for the development of a clear, consistent, and coordinated programme of professional archival education and training at all levels in Canada. Available in PDF only; click on the image at right to view this document. Education and training are essential elements in the development of any profession. This is especially true in the rapidly changing world of the archival profession. 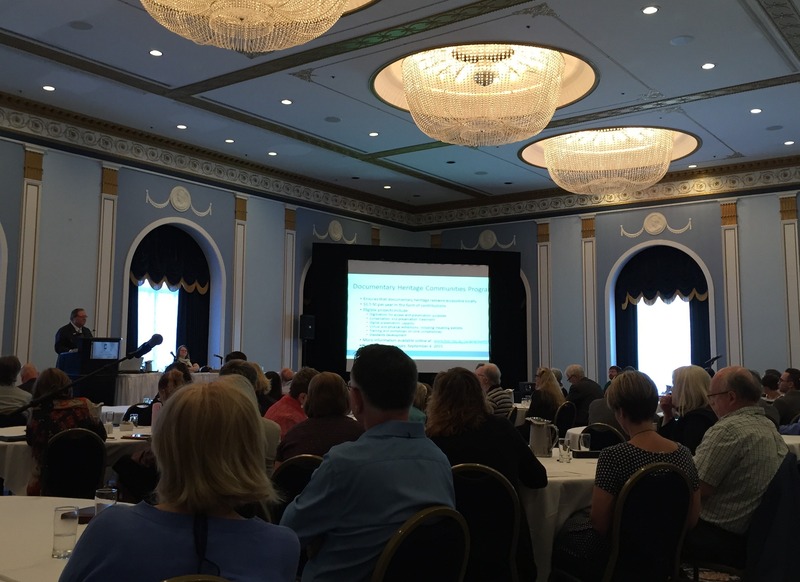 The ACA has been a leader in archival education in Canada since its establishment in 1975. This leadership role continues with the development of the ACA's Education Programme and Plan. These guidelines outline the role of the ACA in providing training for members, outlining the development of standards for archival educations, through the delivery of continuing education and training opportunities, and by supporting the archival education infrastructure. Available in PDF only; click on the image at left to view this document. 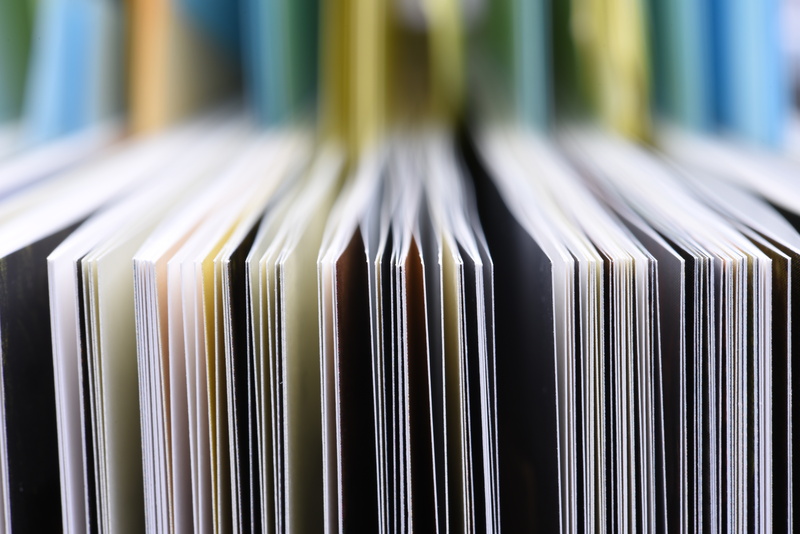 Prepared for and published by the ACA, this publication introduces and discusses the underlying rationale and the criteria applied in establishing the fair market value of archival documents. 26 pp., paper cover, ISBN1-895382-08-4. Prepared for and published by the ACA, this occasional paper is a preliminary guide in the examination of the need for archivists to develop better ways of communicating the value of archives to sponsors, to reach out with more sophisticated tools to a wider audience, and to demonstrate the value of archives. The booklet is intended to encourage creative thinking about the promotion of archives. Prepared for and published by the ACA, this booklet constitutes a practical guide for archival institutions preparing their collections for a monetary appraisal. It discusses the concept and process of the monetary appraisal, the duties and responsibilities of the parties involved, the differences between a National Archival Appraisal Board and independent appraisers, who does appraisals and what to look for in an appraiser, the costs involved, the criteria used by appraisers, and the information required by them. As well it contains a bibliography of relevant readings and an information checklist to help institutions prepare for appraisals. Are you interested in establishing an archive for your business, a municipality, a health organization, or an Indigenous group? The following booklets in the Promoting Efficiency & Effectiveness series, published by the Association of Canadian Archivists, will give you all the information you need to get started. The booklets explain the importance of archives and archivists. They show you how to establish an archival program. They also provide contact information for associations which can help you. PDF files of four booklets are available below. Print copies of booklets on Business Archives, Municipal Archives and Aboriginal Archives are available from the ACA office, $2.00/copy plus shipping and taxes. Conditions for use: A user may view, print, and download single copies of these publications or other content for personal use. The user may not make copies for general distribution, for advertising or other promotional purposes, for creating new collective works, or for any resale purpose such as document delivery. For such uses, separate agreements must be made with the ACA.